As time goes on, affordability and maintenance of housing are becoming more and more urgent problem. At present, there is no clear vision where the solution lies. According to the experts, the only way forward is to return a part of privatized housing back into the sector of social housing and rent it to those the most in need or struggling with their housing costs. The best solution would be to improve people’s incomes and increase the number of people which would not need support from the state. 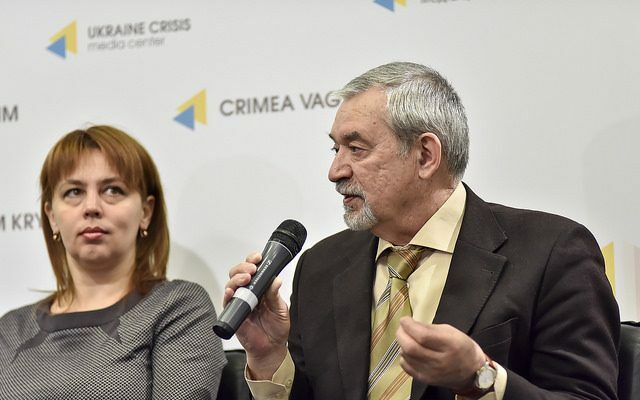 The discussion took place in Ukraine Crisis Media Center, organized in partnership with the Institute of Social and Economic Research. Over 95 per cent of houses in Ukraine are private property. An important part of this was privatized in early 90s for free after the breakup of the USSR. The number of people living in their own houses/apartments is significantly bigger than in many EU countries. However, 40 per cent live in a dwelling where they have less than the prescribed standard 13,65 square meters per person. 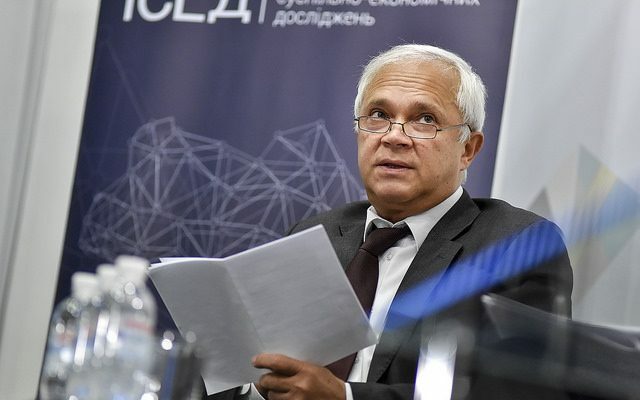 Moreover, 65-80 per cent of apartment blocks are old and need full renovation, says Viktor Nikolaiev, science consultant of the Institute of Social and Economic Research. At present, this is the biggest challenge. 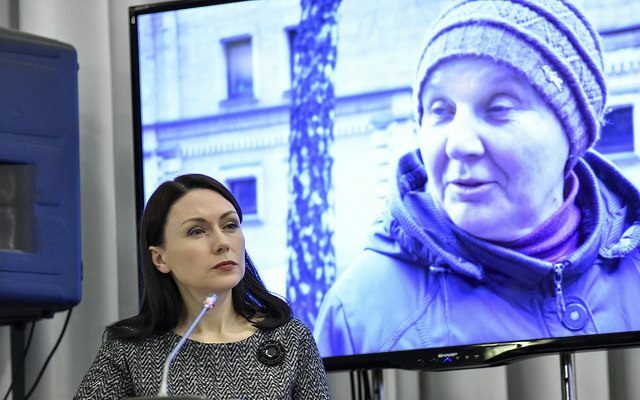 The money for regular reparation works is regularly collected as a part of public utility charges, but the full renovation of the building is to be financed by co-owners of the apartment block, since the time when state-run public utilities management offices had been eliminated. But about 70-80 per cent of private owners currently have no money for this. Moreover, social surveys have shown that a lot of people believe that full renovation should be financed by local authorities. The approximate cost of full renovation of old apartment blocks throughout the country is almost UAH 200 billion. The law on renovation of old apartment blocks using the funds of state and local budgets has never worked in practice due to lack of money. 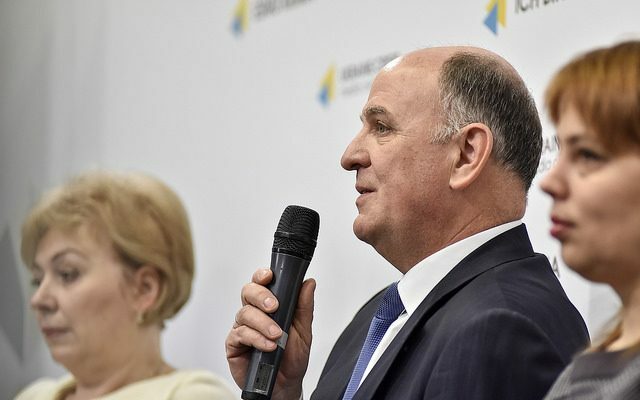 According to the data of the Ministry of Regional Development, Construction, Housing and Public Utilities, more than 180 thousand Ukrainians are eligible for social housing. More than 700 thousand families are on the list of those who need better accommodation than their current one. Construction of this housing would cost up to UAH 10 billion, but nowadays the state funds less than 0,5 per cent of all housing under construction, so it is hard to predict how long these people will have to wait for a new accommodation. A mortgage loan program for young families exists but doesn’t function normally due to lack of money. In total, Ukraine’s pace of replacement of old housing by a new one is five times slower than in Europe. Housing for IDPs is a particular problem. Recently they became eligible for a social program “Dostupne Zhytlo” (“Affordable Housing”), when the draft law 4550 was adopted. “Within the program, 50 per cent will be paid by state or local budgets. 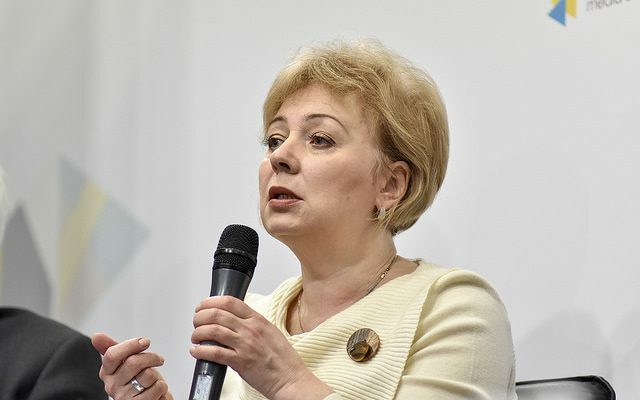 This is the first housing program for IDPs over the last three years,” said Natalia Veselova, MP (“’Samopomich’ faction”), member of the Parliamentary Committee on Social Policy, Employment and Pensions. 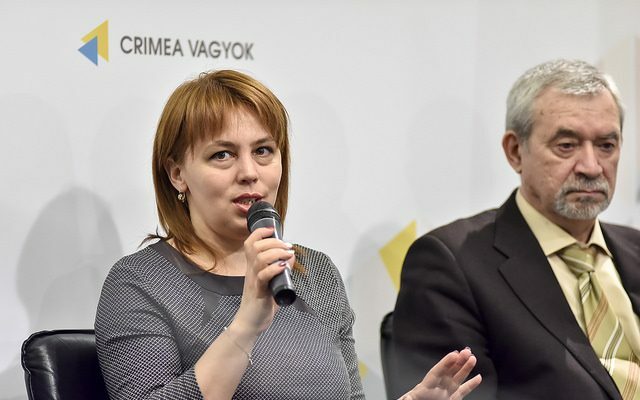 Construction of social housing is not sufficient for a final solution, added Yurii Mantsevych, head of the Board of the NGO “Institute of City Space Deveopment”: the funds necessary to maintain this housing are significantly higher than the cost of construction. According to the experts, the only way forward is to return a part of privatized housing back into the sector of social housing. Social housing should constitute nearly 70 per cent – as much as the number of those who cannot maintain their own houses. This housing could be provided to those the most in need under certain conditions, defined by the state and local authorities. In addition, social housing (a flat or a private house) could be rented with opportunity of financial support to pay housing costs. The Ministry of Regional Development agrees with this approach. “European experience has proved that this is the main mechanism which allows to provide affordable housing. 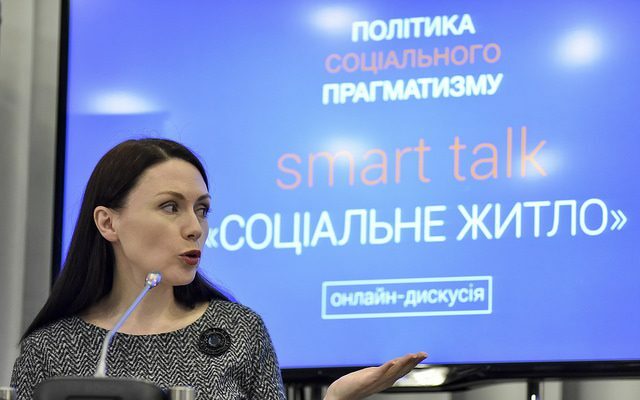 In addition, this housing can be classified to categories from cheaper to more expensive,” explained Svitlana Startseva, Deputy Director of Public Utilities and Housing Policy Directorate, head of Housing Policy Department of the Ministry of Regional Development. According to her, this mechanism will encourage public and private investments into construction of social housing. The source of funds for subsidies could be a higher real estate tax, balanced with the needs of a certain community. In addition, it is possible to optimize spending of the available funds. For instance, if an apartment block is thermomodernized, people will pay less for public utilities. Therefore, subsidies for public utilities could be decreased and the saved amount could be redistributed to the fund of subsidies for rent. 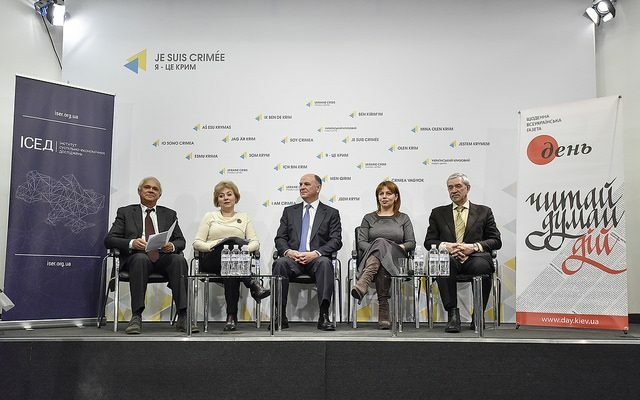 Valerii Omelchuk, general director of the international charity foundation “Ukraino! 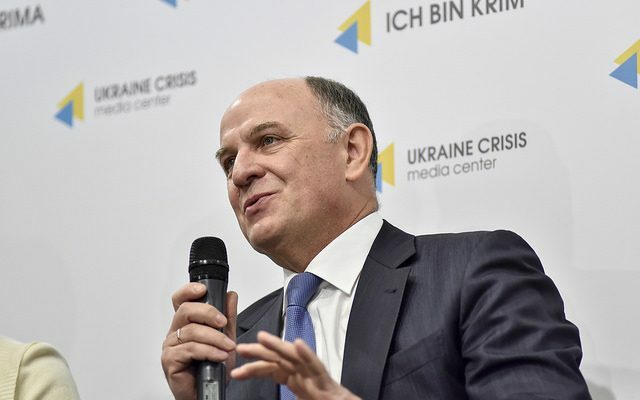 Ya za tebe” drew attention to the fact that the number of people who have no money for renovation of their houses (70-80 per cent) correlates with the number of poor in the distribution in a three-class model that includes the “rich”, the “middle class”, and the “poor”. 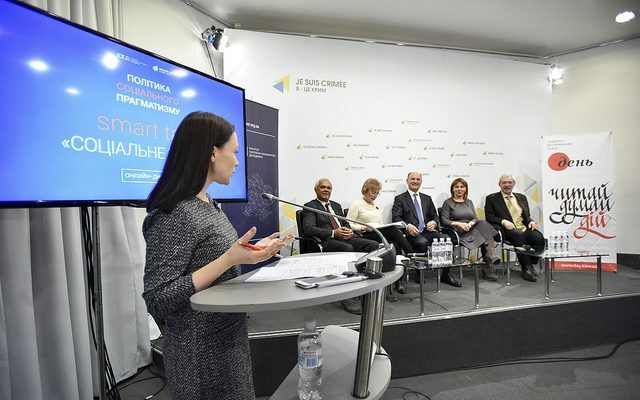 There is no exact data on the issue, but over the last years the middle class has shrunk to about 12-20 per cent, the majority of Ukrainians are now among rather poor or poor. “We need less statements but more economic calculations. […] I think our objective should be not to get more social housing but to decrease the number of poor people. The state has no money for large-scope housing programs and is not likely to have it in the nearest future. 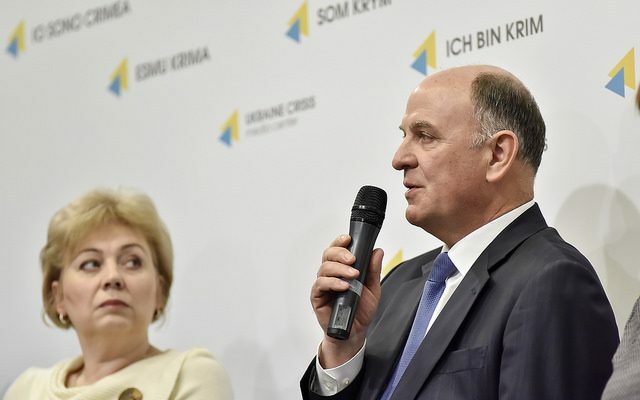 We also should not hope for foreign loans: in the majority of cases this money is supposed to be repaid, but poor people are unable to repay a debt,” Mantsevych stressed.